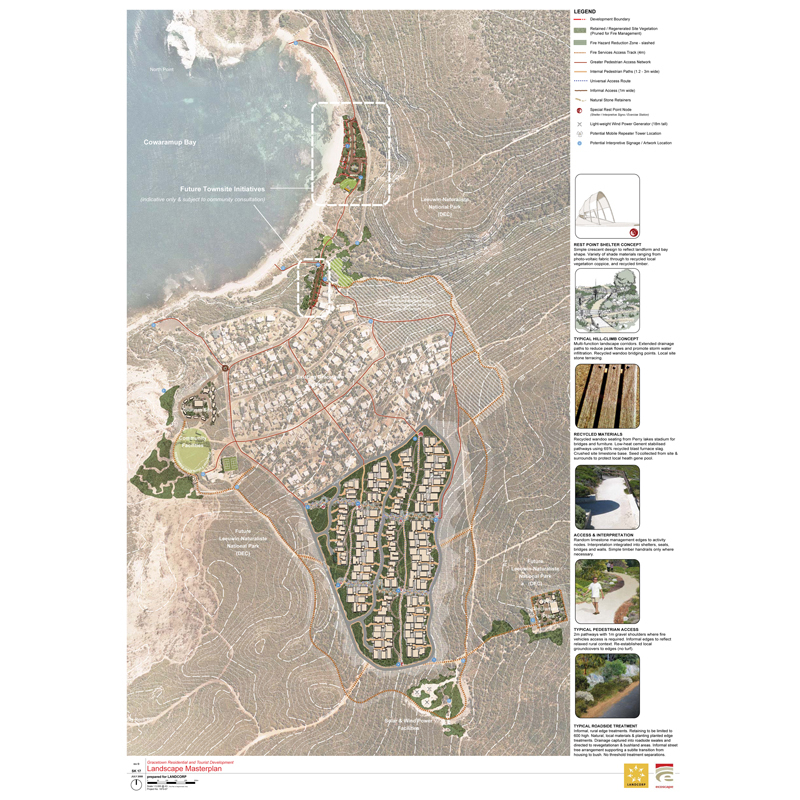 Ecoscape undertook a visual impact assessment in Gracetown aimed to inform the Department of Planning on future design development. 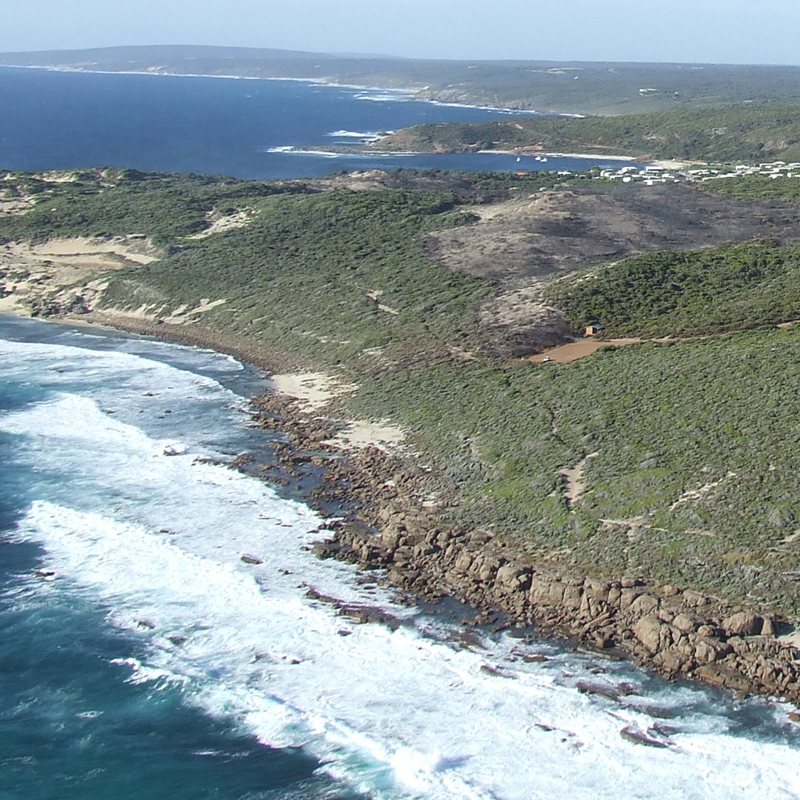 Gracetown is a small town site located on the coast approximately 280 km south of Perth and 10 km northwest of the Margaret River. 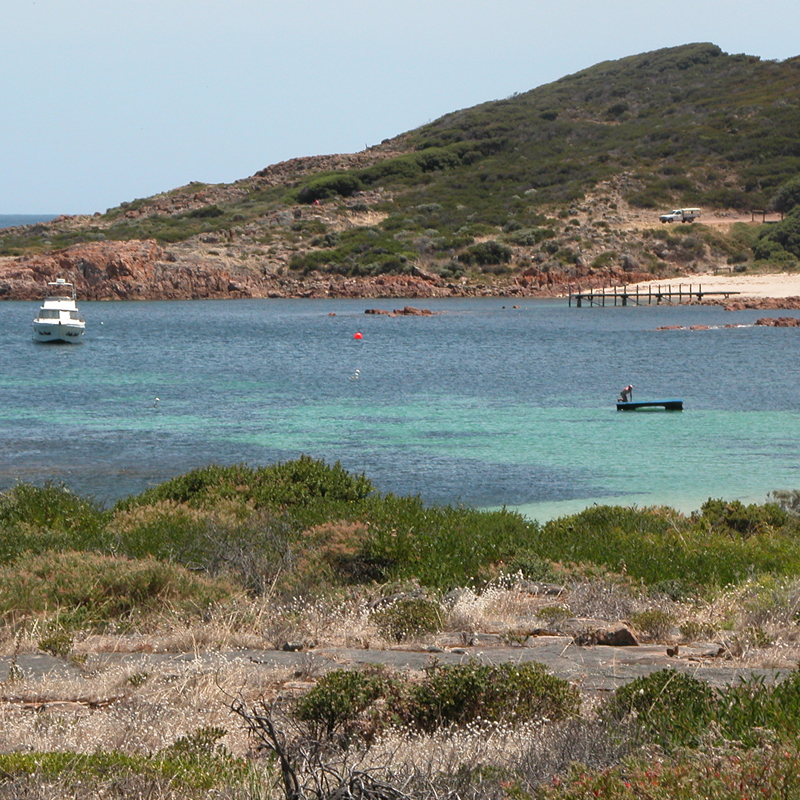 The town is a coastal tourist and recreation node with a very high landscape and scenic value. 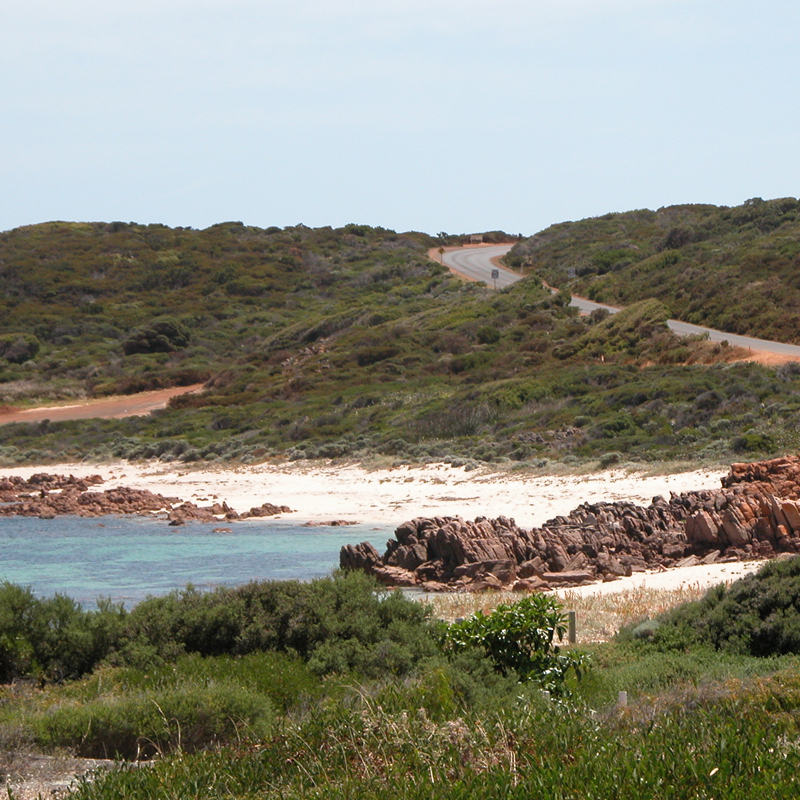 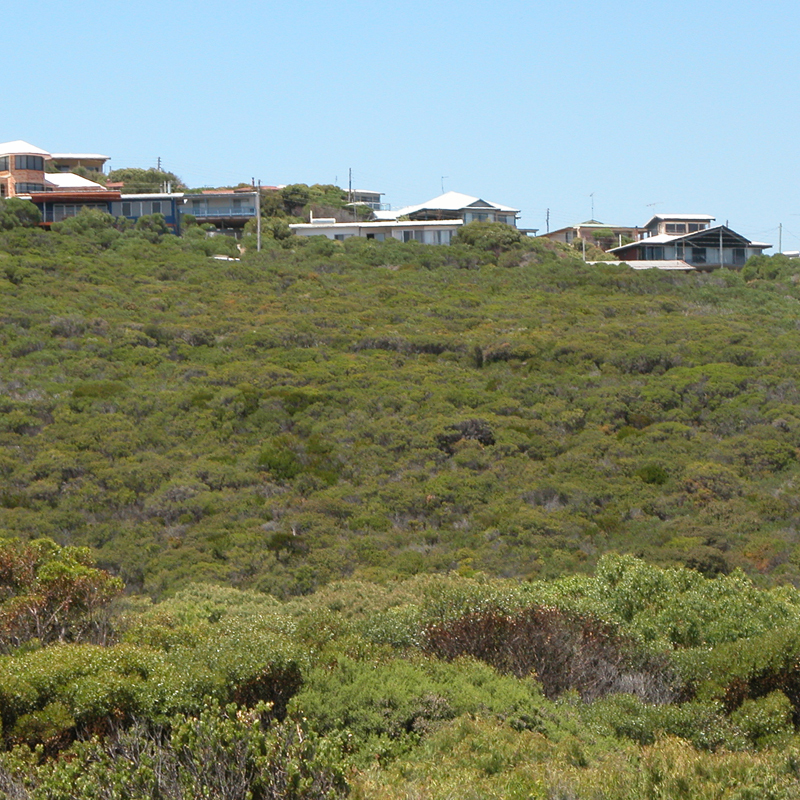 The town site is surrounded by the Leeuwin-Naturaliste National Park which has a high conservation value. 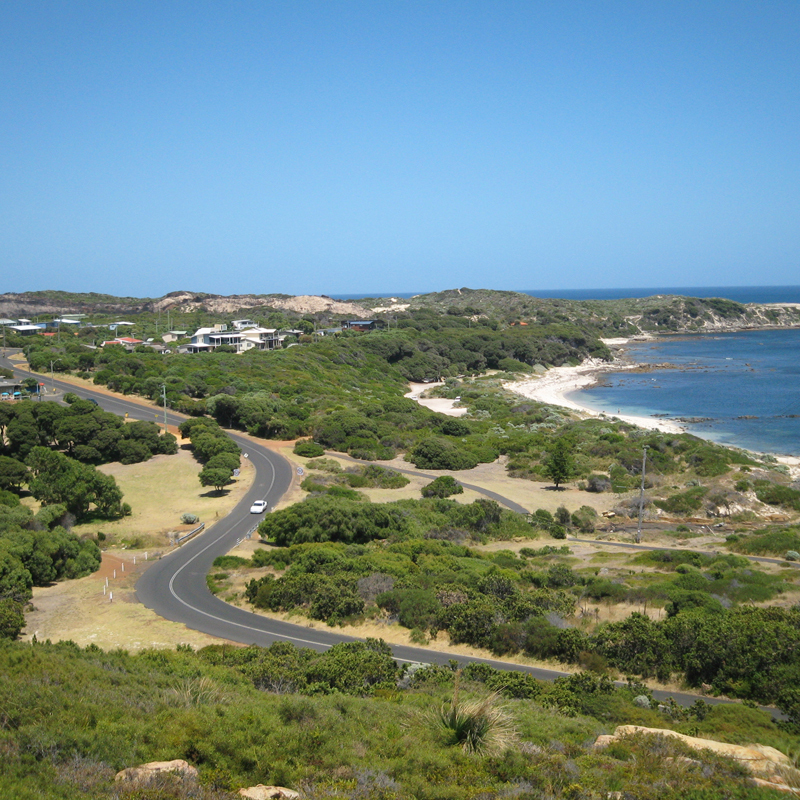 LandCorp is creating a limited residential and tourist development on Crown Land in Gracetown and is part of the Department of Planning and Infrastructure’s regional planning initiative to increase coastal housing around specific nodes along the WA coastline. 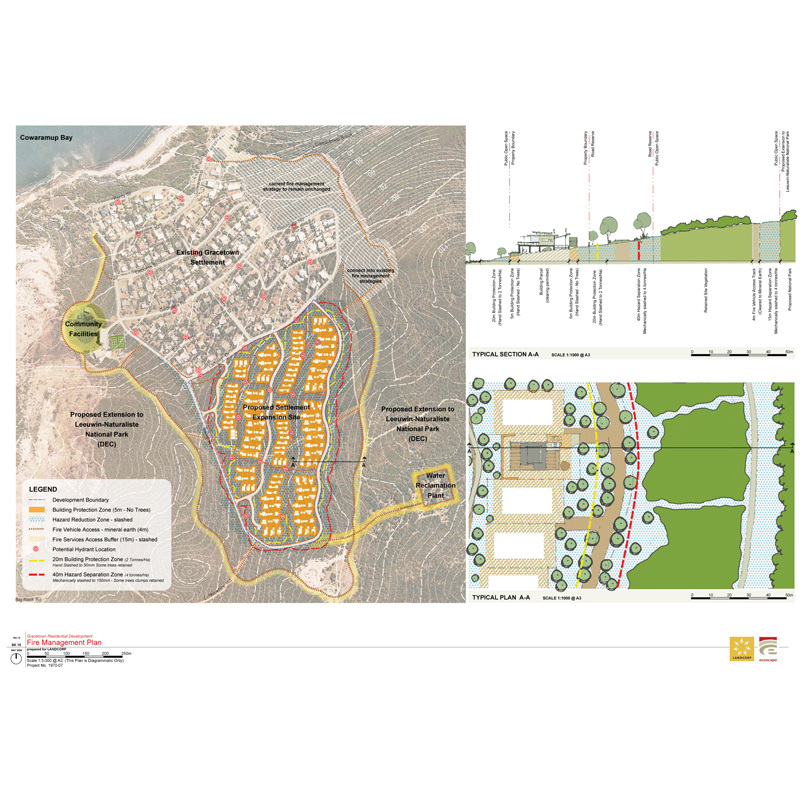 The outcomes of the visual impact assessment will inform the design development of the approved Structure Plan. 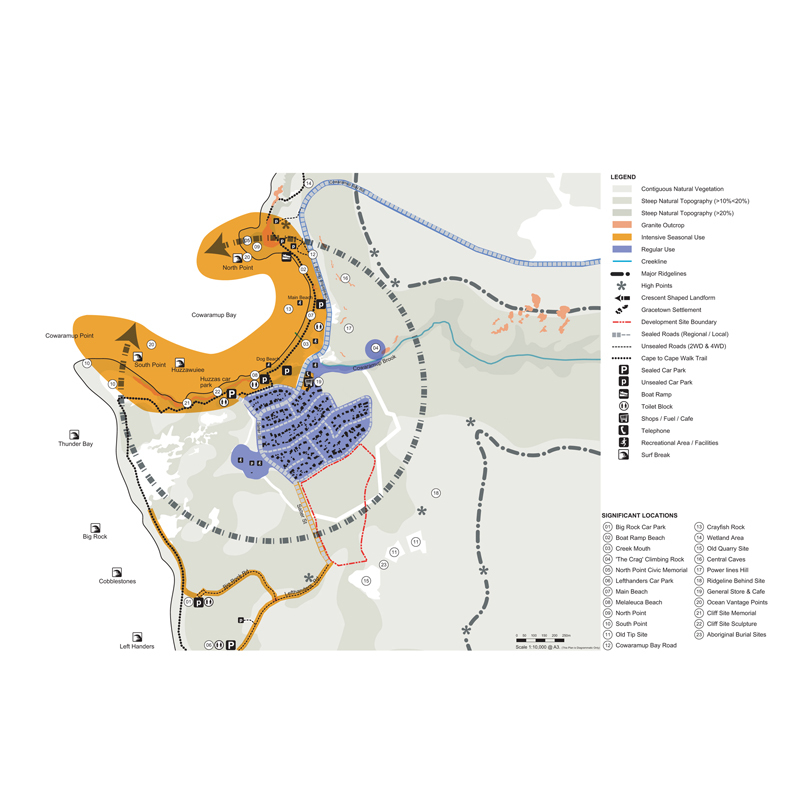 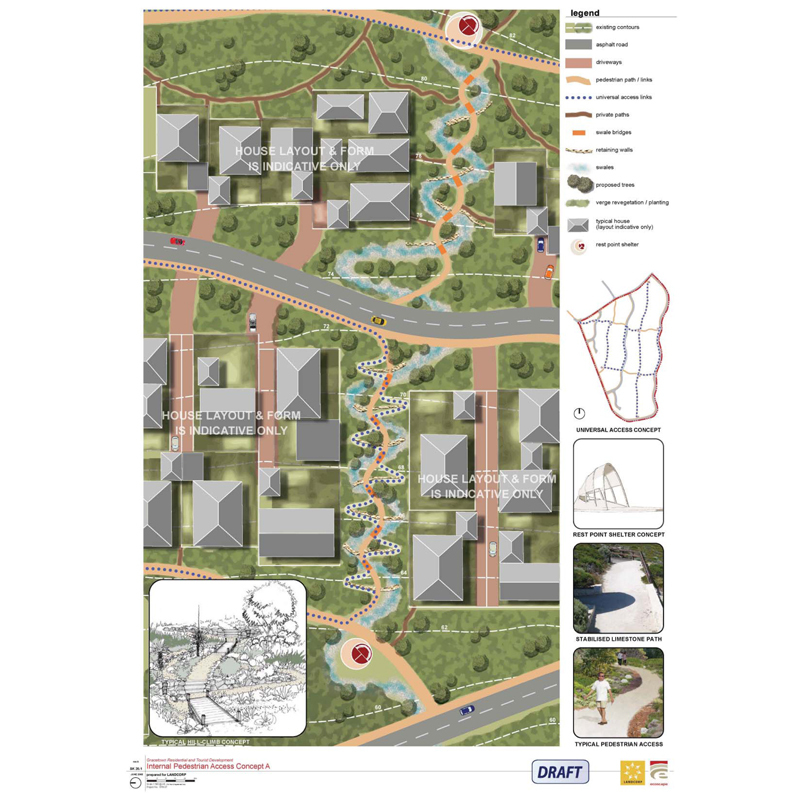 A number of recommendations were identified to preserve the landscape values of the site and ensure the new built environment is in harmony with the natural elements of the landscape.